Buying or selling a boat is filled with high expectations. Undoubtedly, that has a lot to do with the vessels you are considering, but at TBS, we think you should also have pretty high expectations for your boat brokerage. 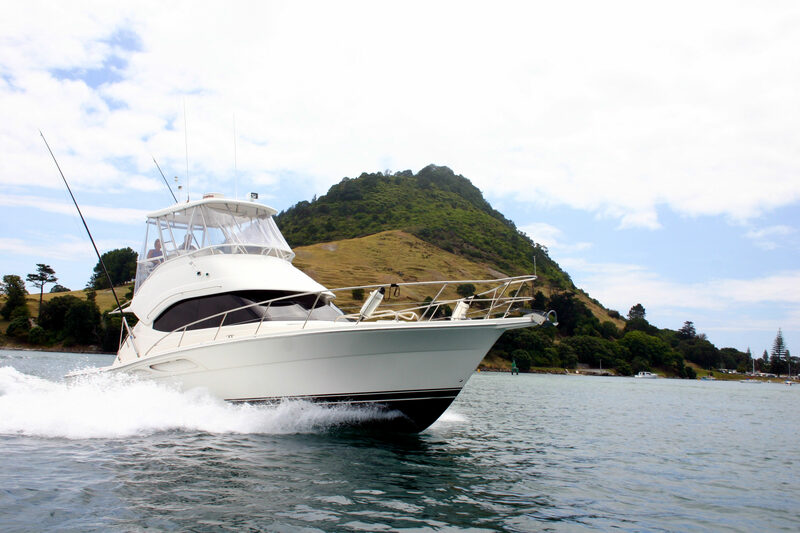 Established more than 40 years ago, Tauranga Boat Sales is the leading marine brokerage in the Bay of Plenty Region. We offer a comprehensive range of services to both purchasers and vendors and pride ourselves on our “clients always come first” approach to doing business. Our brokers are all long standing boaters who have the experience and knowledge to make your time spent with Tauranga Boat Sales worthwhile. We see you not as clients but as valued friends. With an office at Tauranga Bridge Marina that includes 4 prime sales berths located adjacent to the carpark we are positioned to maximize the profile of your boat for sale. Because our reach is not limited to only the Bay of Plenty we also ensure a wide variety of listings for buyers to view. We frequently complete sales to a variety of New Zealand destinations as well as handling numerous offshore transactions. We have even sold a top end offshore cruising yacht to a family from Alaska, you can’t get much further away than that! We are experienced with importing, exporting, vessel re-registration and all aspects of handling the sale of foreign vessels. We can arrange local or worldwide shipping or delivery. Nothing is too hard, just ask! Tauranga Boat Sales is a member of the Tauranga Marine Industry Association. A vibrant group, the TMIA promotes the delivery of a high quality, professional service and satisfaction to clients of member businesses. At Tauranga Boat Sales we take this commitment seriously, including the use of a Trust Account when holding client funds. Whatever your boat brokerage needs, we’ve got you covered! Brian has been involved with boats since early childhood. His experience includes active dinghy racing, extensive coastal and offshore racing and cruising, numerous Transpac and Mexico races with several wins. In 1999, Brian and his wife Bridget along with their three children set sail from California for three years of cruising through the Pacific on board their Peterson 46 “Loafer” eventually arriving in NZ where they decided to settle. When the opportunity arose over a decade ago to become the owner of TBS it was a natural fit for someone who’s spent so much time onboard yachts as Brian has. Brian entrusts the continued day to day success of Tauranga Boat Sales to his dedicated marine brokers and the marketing/admin team who make positive results and happy clients their priority. While still passionate about having yacht racing adventures, he is never too far away to provide support to the TBS team and all their valued clients. Pete has been involved with boats in some form or another for the past 35 years, ranging from small aluminium boats in the remote parts of Northern Australia to 24m Tugs on large marine construction sites. He has previously owned various game fishing vessels here in Tauranga and has proved to be very competent at the sport, winning several major tournaments. He also at one time cruised our shores in his 40ft yacht. These days, in his spare time, Pete loves to chase gamefish and stay out overnight at anchorages up and down the North Island. Having completed a three year contract driving Tug Boats and Crew Transfer Vessels Pete was on the lookout for his next challenge and so joined the TBS team as a Broker. 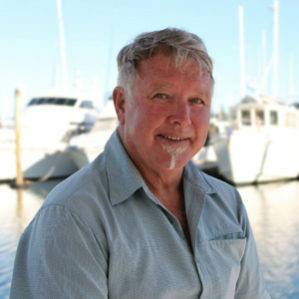 Pete’s friendly, can do attitude, and his wealth of knowledge both in business and boating will be of great value to all our clients no matter the type of boat they own (or aspire to own). Vanessa supports the TBS team as a contractor under her branding The BizAssist. 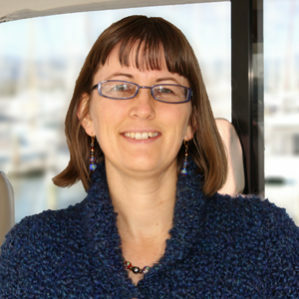 She makes the magic happen behind the scenes managing the listings data, print and online media, website content and design, marketing…all those vital areas that get your boats for sale in front of the right buyers. Not just a behind the scenes magic maker Vanessa also grew up with a love of boats and fishing with many a happy hour spent doing just that off the East Coast of Gisborne. Now based in “The Bay” Vanessa continues to get out fishing whenever she can, settling for the view of the marina from the TBS office window when she can’t. 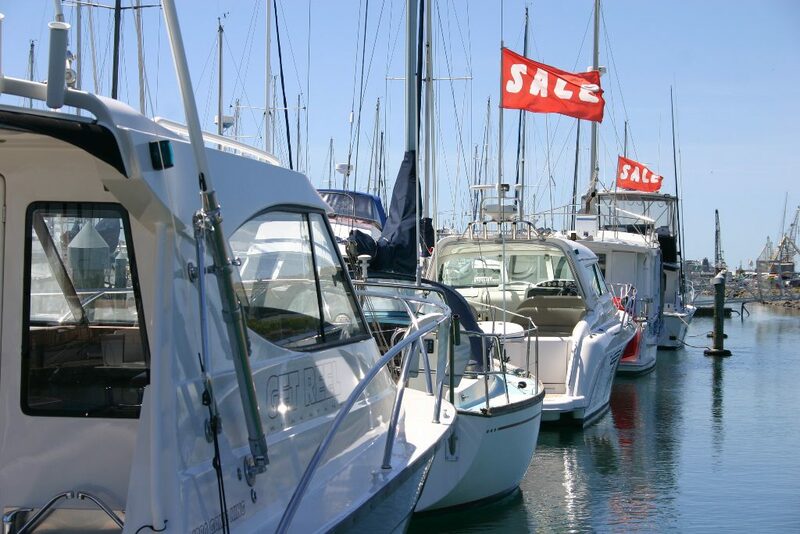 Choose one of the brokers above to contact directly, call into our office at the Tauranga Bridge Marina or fill out the form on our Sell Your Boat page and a broker will be in touch with you shortly to discuss the best strategy for getting your boat SOLD. Are you looking for your dream boat? Browse through our extensive range of listings here or call one of the brokers above with your list of requirements and they will hand pick the best boats from our books to match your boating wish list. Thank you Tauranga Boat Sales, we are very satisfied customers. You provided a professional knowledgeable and helpful service. We will definitely recommend you to others. Buying our boat through Tauranga Boat Sales was a trouble free experience throughout. They went the extra mile to ensure we were 100% happy. Tauranga Boat Sales personel have been a great help in assisting my wife and I to purchase a vessel within budget and meeting all of our requirements. The after sales follow up has been very much appreciated as has the assistance in helping to source the appropriate professional help from insurance, to all things a boat requires. Thank you very much. 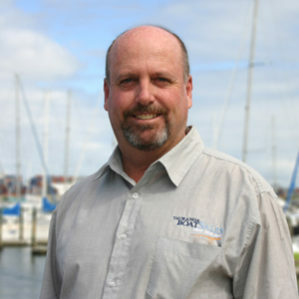 Our broker Brett Eaton was very knowledgeable when viewing various boats. He also made the selling & buying process very clear and was very accommodating as we worked through it. I have no hesitation in recommending TBS to any potential buyers. Ian Thomas our broker was very genuine and helpful throughout the whole buying process and even well after the sale. We couldn’t of had a better “go between” the vendor and us the purchaser. Thanks very much.